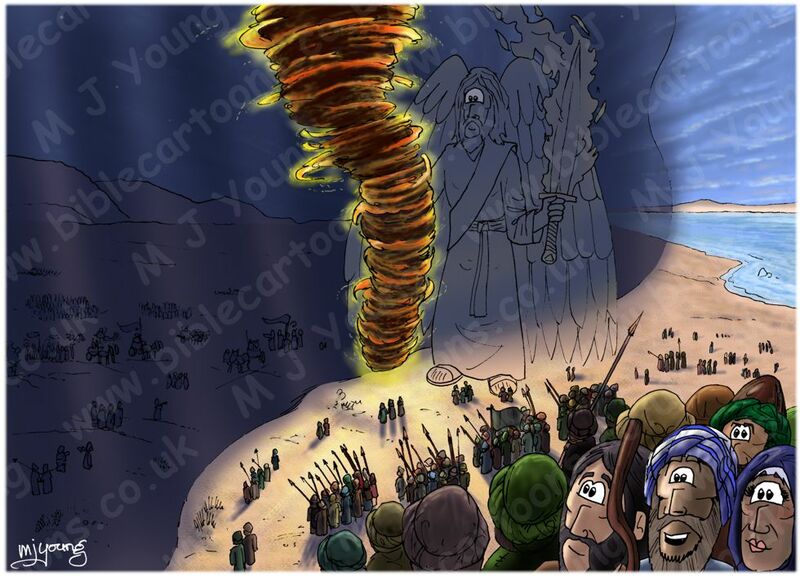 Just completed & uploaded my latest cartoon which is an addition to the ever growing Red Sea series! There will hopefully be 14 cartoons in the set, the largest collection of cartoons to tell one story I’ve ever put together. Here’s a copy of the finished cartoon illustration.